The Eastbay Addition offers wonderful amenities including a nature walking trail, and encompasses a par-three nine-hole golf course. There are 76 lots in the Eastbay Addition. 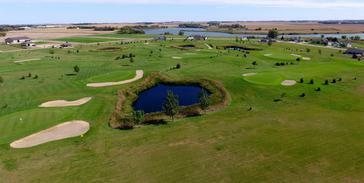 For more information on the Eastbay Addition Lots Contact Dan Williams at Edina Realty 507-828-6223. 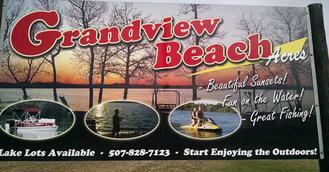 Grandview Beach is a beautiful housing development along Lake Yankton, north of Highway 14. Features include: Lakefront view, oak trees, curb and gutter; paved streets, city water and sewer. Located 15 minutes from Marshall on US Highway 14. Across from Eastbay 9 Golf Course, a par-three nine hole golf course. For more information contact Real Estate Retrievers of Marshall, MN 507-537-4321.